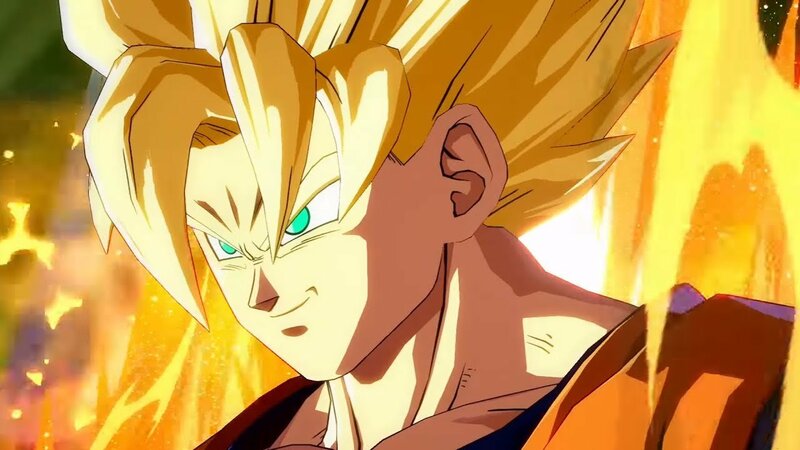 Dragon Ball FighterZ is set to get a new update on May 9 for PC, PS4 and Xbox One. Included with a gigantic list of character changes is the addition of "FighterZ Cup" and "Party Battle" game modes. The former is a monthly competition where players will fight to collect points for their selected Z-Unions (a feature that was added in a patch post release). The latter is a co-op mode where three players will team up to defeat specific bosses (probably for rewards). As for what character traits are being altered, the list is far too long to repost. Literally everyone is having something changed, though fans of Frieza will be happy to hear that his anti-air hitbox is being increased. I'm not up on all of the nuances of DBFZ, but there is certainly a lot of tweaks coming to the game.